Wine labeled as Côte de Nuits Villages is made out of grapes from 5 villages within the Côte de Nuits. There are two villages in the north: Brochon and Fixin and three villages in the south: Premeaux-Prisset, Comblachien and Corgoloin. 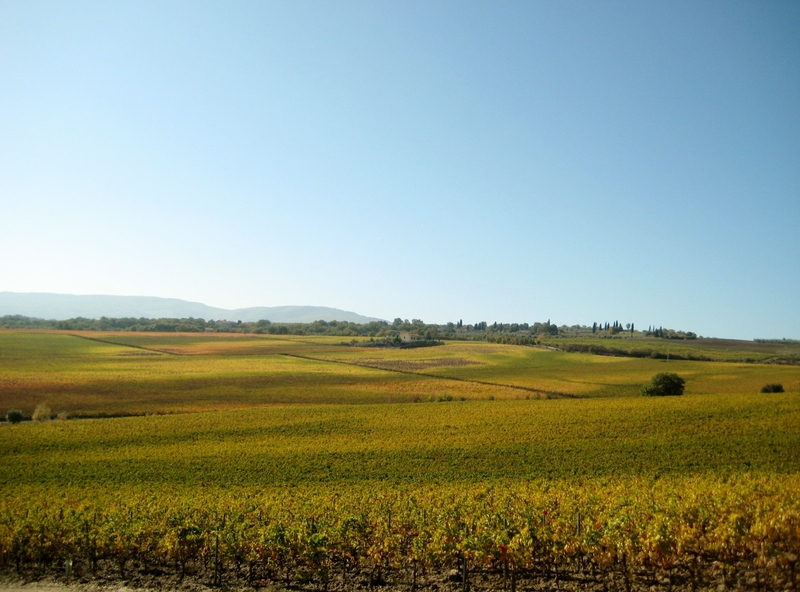 The grapes from north and south villages never mix allowing Côte de Nuits Villages wines to express their remarkable terroir differences and uniqueness. The wines from the north are robust and powerful presenting black fruit flavors and earthy notes. The wines from the south are characterized by their elegance, presenting red fruit flavors and a hint of spices. Red wines from Côte de Nuits Villages are based on Pinot Noir grapes and it is recommended to let them age for a few years. 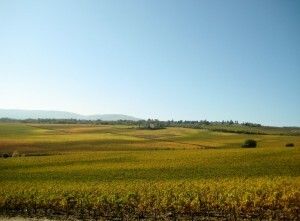 Only a very small percentage of white wine is produced within this appellation, it is based on Chardonnay grapes. White wine is simple with a lovely fruitiness and sparkling minerality.